We Can Handle All of Your Pest Problems Guaranteed! 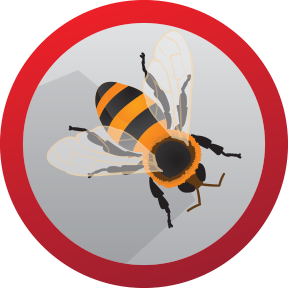 Bug the Bugs is a professional, experienced, customer-first pest control and removal company. We have all the expertise of a large company, but give you the personal touch and attention of a small business. 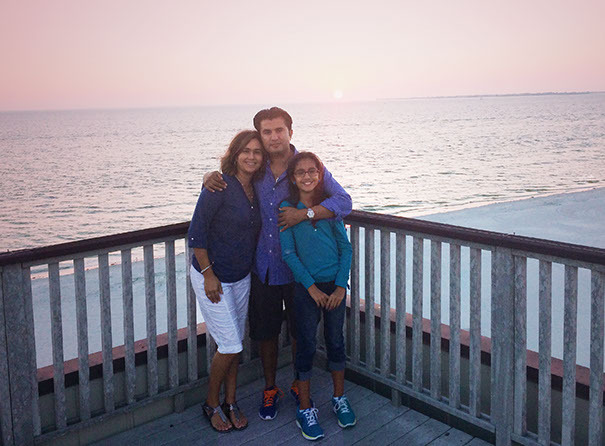 Here's a few reasons why we are the best exterminator Southwest Florida. Bug The Bugs’ residential pest control services and treatment programs include: No Contract, Monthly, Bi-Monthly, Quarterly, and One-Time Service. It covers spiders, ants, silverfish and roaches. We also provide rodent control for customers by request. 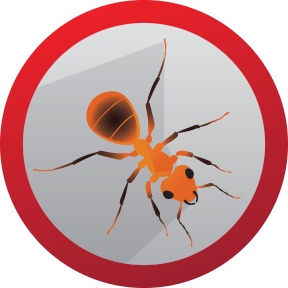 All of our pest control management treatment services include a free termite inspection. 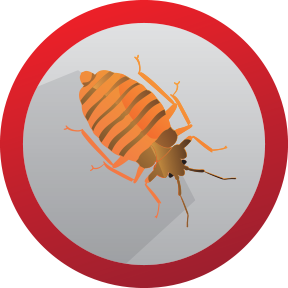 Bug The Bugs offers on-going protection, we protect your home and family with our licensed technicians by using ODORLESS products that are applied with modern effective equipment. 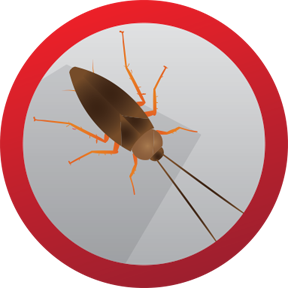 Bug The Bugs Pest Control Service’s material used in the living area of your home meet or exceed state and local regulatory requirements. 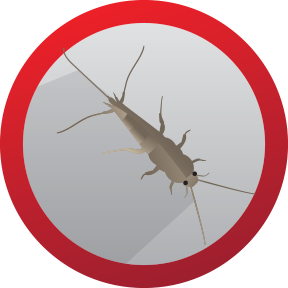 Regardless of how clean or new your home is, did you know ANY home can have pests? Even in the finest of homes unwelcome pests are always ready to move in and become a major issue if not treated. 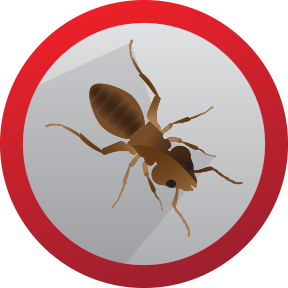 Free Inspections: We will fully inspect your residence for any type of pests that are within the realms of structural pest control, including termites. We provide customized service to match your needs whether your problem is rodents, roaches, ants, or anything else. 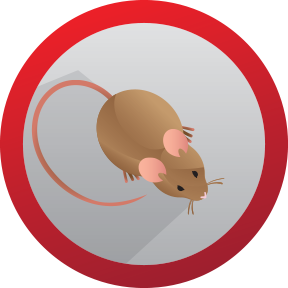 Free Courtesy Calls: We will come back as many times as necessary within your service period, at no additional charge to you, should the pest problem persist. Choose your package: There are multiple packages to choose from; Monthly Services (12 Regular Services per year), Bi-Monthly Services (6 Regular Services per year), and Quarterly Services (4 Regular Services per year). 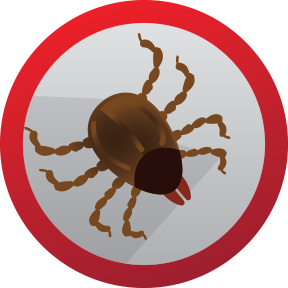 One Time Service carries a full thirty day guarantee for the pest covered by the special service agreement. Whether its Cockroaches, Rodents, Termites, Ants, Bed Bugs and Bees, Bug the Bugs’ Pest Management Commercial Pest Control Service can take care of your needs. We take great pride in providing speedy, reliable, thorough inspections and high quality value services. 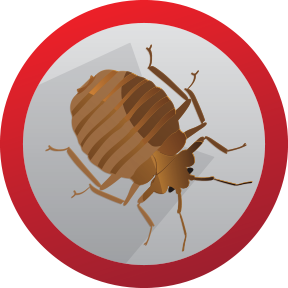 Bug the Bugs’ is licensed and certified by the State of Florida, which guarantees the highest level of professional competence. Commercial pest control management programs are custom-made to your company’s needs. We know that in today’s world a pest problem could mean a big loss of business. We are local Commercial Pest Control Services Fort Myers and we will make sure to solve local pest problems correctly. BTB Lawn services provides our customers with specialty services designed to address their specific concerns. Whether you are building a new home and want to take preventative measures against termite attacks, or you currently have a termite problem in your home, Bug The Bugs’ can help. The termite treatments we use are the professional’s solution – we’ll gage your property and discuss termite treatment options to protect your home. Subterranean and Drywood Termite Treatments. Bug the Bugs’ Pest Management termite treatments are developed with a green mentality. The active ingredient in the termite station is targeted precisely at the molting process that is in the termite’s life cycle, which is a process that is not present in mammals. This termite bait is tactically placed in only when and where it’s needed. Doing this minimizes the amount of active ingredient in the environment. Call us if you’re in Fort Myers, Lehigh Acres, Cape Coral, Sanibel, Captiva or anywhere in Southwest Flordia for your FREE estimate today! Bug the bugs, Llc is happy to service customers in Southwest Florida with all of their pest control needs. At Bug the Bugs, your complete satisfaction is our priority and our customized individual service is guaranteed. 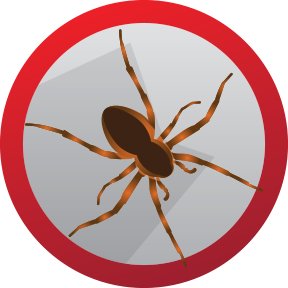 Elmer Navarro, as a state certified pest control operator has over 10 years of experience. 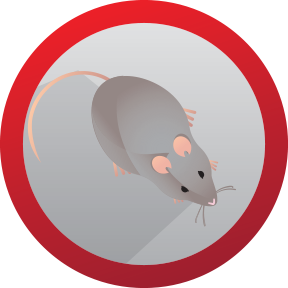 He is certified in general household pest control, rodent control and termites. In his previous job as a pest control technician he received the president’s club honoree six years in a row. Elmer has demonstrated his skills and knowledge in pest control very effectively and accurately. He is very responsible and dependable and shows love for his profession. If you are looking for an experienced, reliable pest control company in Fort Myers, Bonita Springs, Naples, Cape Coral, Punta Gorda, Port Charlotte or Sanibel and Captiva Islands, Bug the Bugs would be delighted to serve all your pest control and extermination needs. Our goal is for you to be pleased with our professional service and it’s long term results. Serving you is our pleasure! When treating for pests, Bug the Bugs takes into account proper pest identification, biology and habits. Applying retail products without the benefit of correctly identifying pests or knowing their habits may lead to a much bigger pest problem and could get expensive. In the long run, calling a pest removal expert like Bug the Bugs can not only help protect your home from pests, but will save you frustration and money in the long run. Bug the Bugs can provide you with an online quote based on the information you complete below. Just complete the necessary fields and we will reply to you as soon as possible.